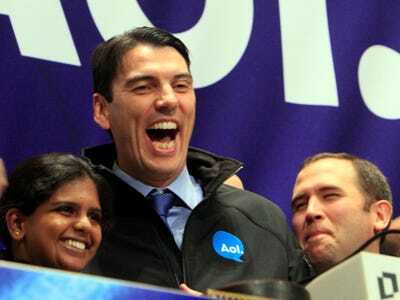 Are executives at AOL saying one thing about pay and doing another? The corporate stalkers over at Footnoted.org think so.
. Top execs collected between $119,000 and $206,250 for the first half. Although our actual OIBDA and Free Cash Flow results would not have triggered a payout for the second bonus period under the GBP, upon the exercise of Mr. Armstrong’s discretion pursuant to the terms of the GBP, Mr. Armstrong recommended, and the Compensation Committee approved, a 110% bonus payout for the second bonus period under the GBP. Footnoted.org also goes on to take issue with Annual Incentive Plan for Executive Officers. Read it!